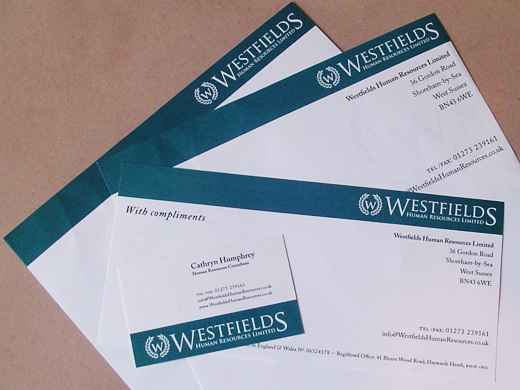 Pack includes Premium 120gsm Letterheads, Premium 120gsm Compliment Slips and Premium 400gsm double sided Business Cards. Full ColourPrinting. These will leave your customers with a fantastic long-lasting impression of your company - not 'cheap quality'...super quality printing, on superior premium stck! Free delivery within 4-6 days. VAT is included in all of OUR prices; and the price you see is the price you pay...NO Hidden extras or surprises!